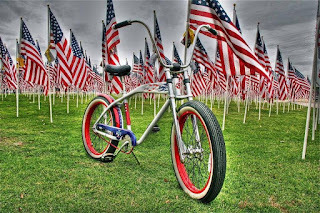 PLEASE NOTE: The Century Cycles stores in Medina and Rocky River will be CLOSED on Monday, May 29, 2017 for the Memorial Day holiday. Sorry for any inconvenience! The Peninsula store will be OPEN 10:00am - 5:00pm on Memorial Day. Bike rentals for the Towpath Trail will not be sent out after 3:30pm, and must be returned before the 5:00pm store closing time. 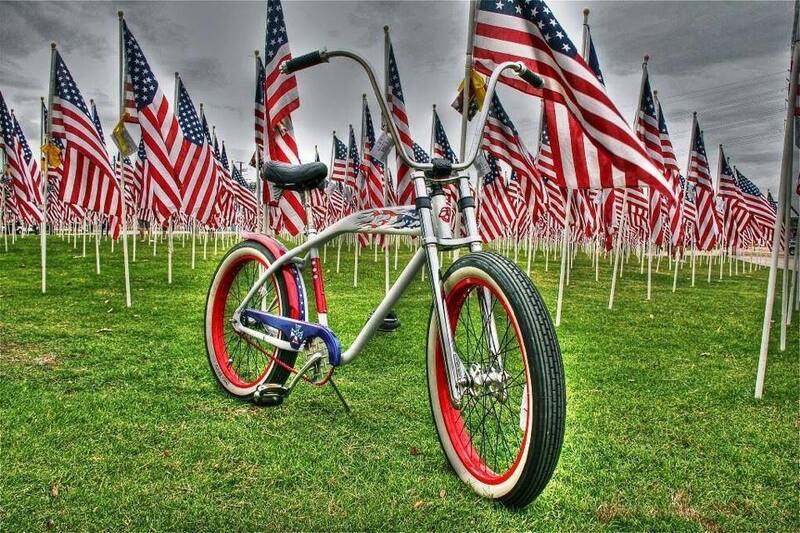 Enjoy the weekend with your family and friends as we honor those who have served our country!